We have all had that moment of dismay when we realize that we left something valuable behind. 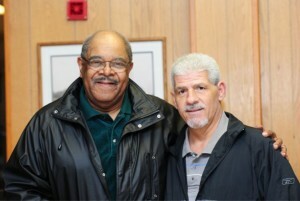 Being the travel, parking, and shuttle business, we hear about these stories daily. Every once in a while, we had a chance to impact the situation and wanted to thank Paul for sharing about his experience with Smart Park and his lost cell phone. It’s our honor to help you in your moment of travel distress. This week, Smart Park, Inc. announced its recent accreditation by the BBB serving Metro Washington DC and Eastern PA. As a BBB Accredited Business, Smart Park, Inc. is dedicated to promoting trust in the marketplace. 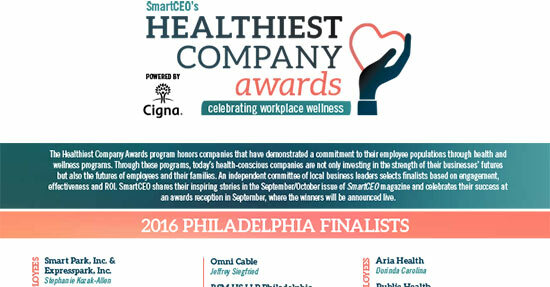 PHILLY.COM NAMES SMART PARK, INC. & EXPRESSPARK, INC.
Smart Park is proud to announce that we have been selected by SmartCEO and headline sponsor Cigna as a 2016 Healthiest Company Awards finalists. Smart Park RoboPark Automated Parking Robots effective April 1st! In early 2013, Smart Park, Inc. partnered with the global leader in robotics technology. Backed by a fresh round of VC investment we began the collaboration with industry experts. Our goal was simple: safely park our customer’s car for them without entering their vehicles. Project WEPARKYOU was born! We’re proud to announce that our new RoboPark is now available for our customers! It’s super simple to use and we will be adding a video to our website shortly. 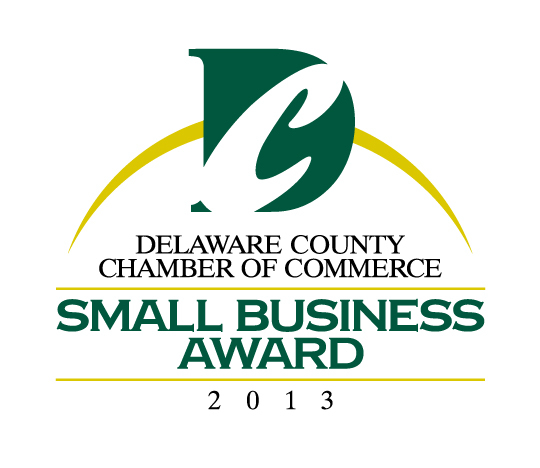 Expresspark / Smartpark Named 2013 Small Businesses of the Year!